Check-ups, cleanings, fillings, and the like are going to be staple procedures at any dentist’s office, and that’s equally true here at Olympic Village. At Olympic Village Dental, Dr. Ezzati and his team offer quality dental implants for Vancouver patients. They are very much on top of the current trends in dentistry, and implants are currently all the rage for folks who’ve lost a tooth for whatever reason. Once your primary teeth have come out around the age of 6 (remember those visits from the tooth fairy? ), you can count on your permanent teeth growing in. Dr. Ezzati and his team at Olympic Village Dental offer an extensive range of comprehensive dentistry services for Vancouver residents, and anyone who has concerns with their teeth is encouraged to make an appointment for a consultation. Welcome to your new Vancouver Dentist! If you’re like most, dentistry is the furthest thing from exciting. You’ll have an interest in maintaining the health of your teeth and preserving a pearly white smile, but that’s probably about the extent of it. 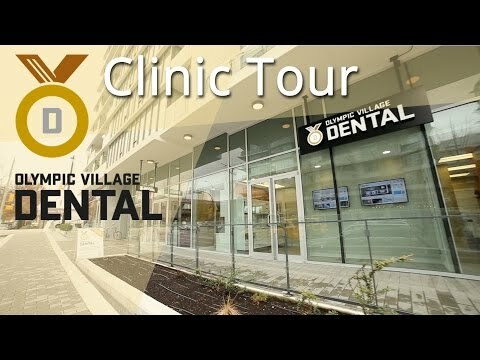 Here at Olympic Village Dental, however, Dr. Mehrdad Ezzati and his team are passionate about dentistry and excited to offer the entire spectrum of dental health services – including the most advanced cosmetic and restorative dental procedures – to patients at their new Olympic Village Dental Office located in Vancouver’s newest vibrant community just across False Creek. Dr. Ezzati began practicing dentistry in 1997 at Atlantis Dental in Vancouver’s Yaletown. The slogan at Atlantis was “tomorrow’s dentistry, today.” 16 years later that tomorrow is here, and Dr. Ezzati is eager to make the all of the impressive advancements in dental technology available to his patients. His aim is to establish Olympic Village Dental as Vancouver’s premiere high-tech dental office, where technology is paired with expertise and a genuinely caring approach for each individual. 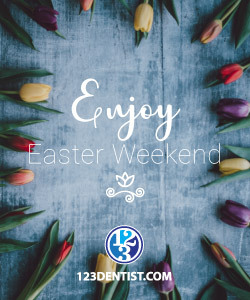 Thank you for visiting and keep reading to learn more about our services!